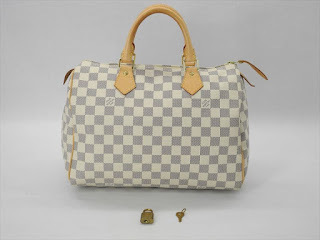 LV Speedy may not be the only heart throb but it makes all the sense for every woman to own it. Why, you ask? 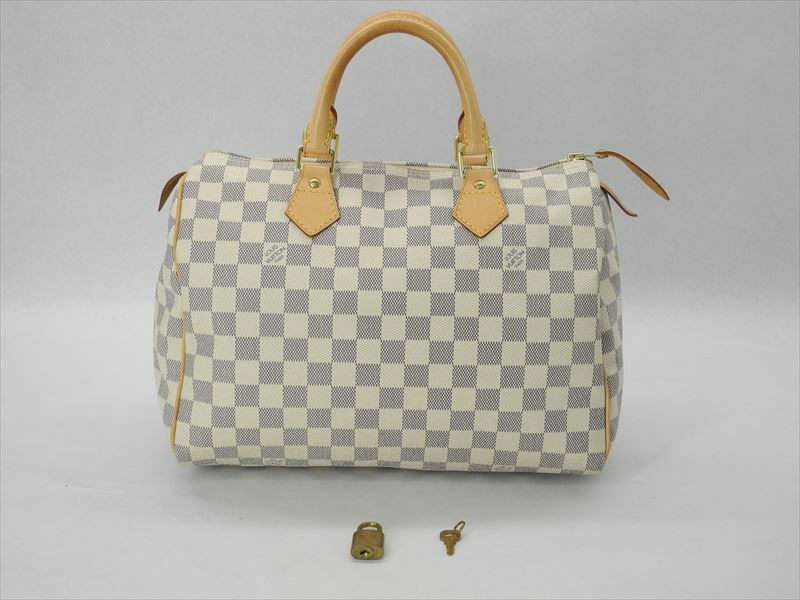 Because, there is nothing trendier than an LV Speedy; nothing as roomy; and it costs much less as compared to the other Louis Vuitton family. These come in sized 20, 25, 30, 35, 40 and 45. But each size has unique feature and look which makes it different. • It is going to last as long as it may; even till you get bored to death. • It doesn’t some in one repetitive size and design. • Audrey Hepburn had it for God’s sake! This, one seems to be the most in-demand model. This size is commodious and gives a sporty yet classy look. 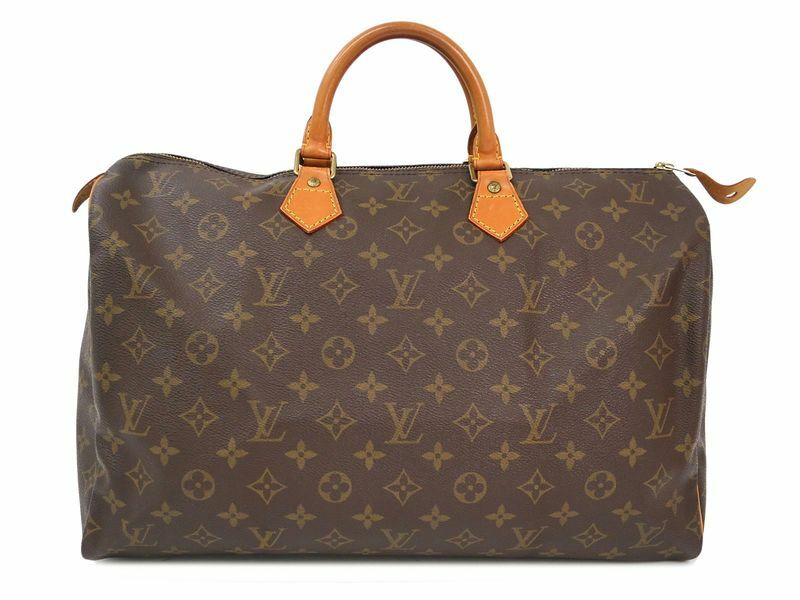 It is unrivalled as the weekender bag. Nothing can hold in more in so much style. 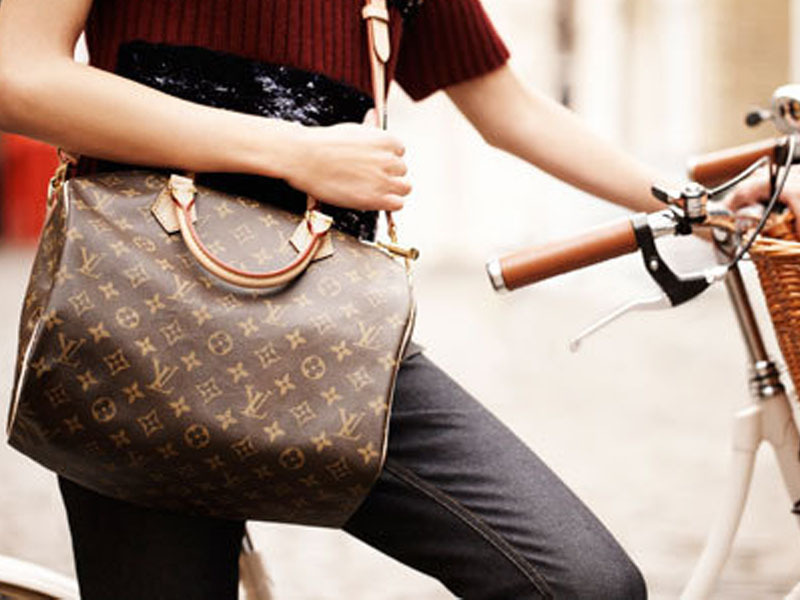 The monogram may sound a little boring to some but it is a surely preferred signature bag. It is the perfect travel bag with an unrivalled style. There are lots of colors that are available. You can choose from hues of blue, green, red and more. Its rounded appearance manifests its spaciousness and the extra large zippers make it a perfect weekend getaway bag. Pretty more interesting than the monogram, and is definitely for the ones who do not have a logo fetish. This is the soberest of the speedy pieces. As the name suggests, it is more compact and looks completely adorable. 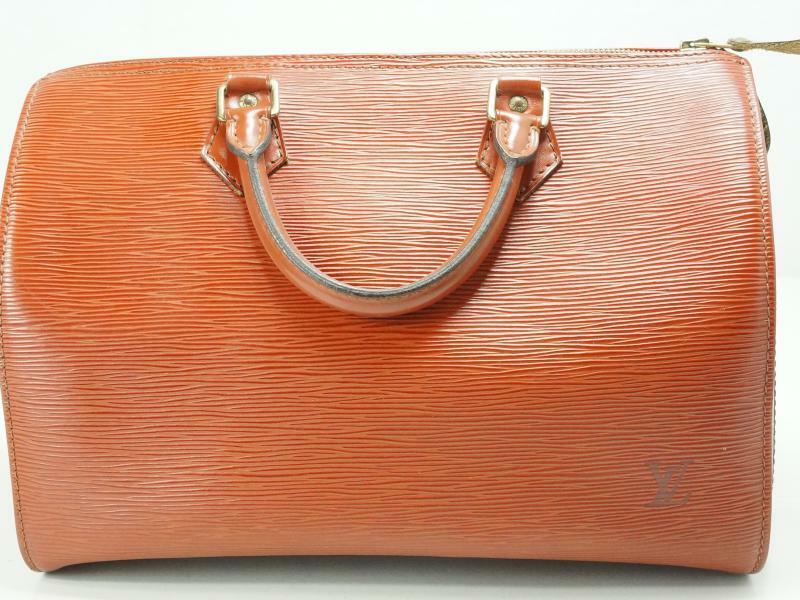 Unlike its elder siblings, this bag is good for the everyday utility. It is totally inspired by the “keep-all bag” and lets you carry everyday essentials with ease. No clasps; no clutter; just a plain convenient zip closure. It is absolutely light weight and elegant. This limited edition is for those ladies who wish to stand apart. If you have a thing for some details on an LV, this is it. Sober, yet attractive in its color scheme, this Speedy is for the ones who may have some appreciation for straps and buckles. There is still that zip closure but fold-over buckles are an addition to its elegant beige straps. The beige corner patches with rivets give it an edge. A must buy for the pretty ladies who use as far more than weekenders. 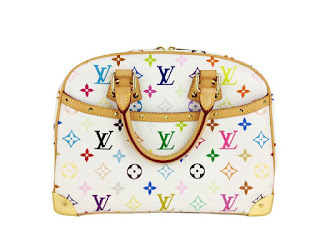 There are also others, then – the Camouflage Monogram, the Golden Arrow Limited Edition, the Fleur de Jais, the Empreinte Leather Satchel, and the Sunshine Express, to name only a few. You are surely to find your style among these. So, go girl! Grab the best purse that suits your style.